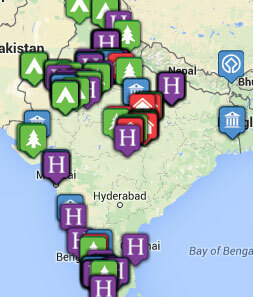 Tribes Overall: "A fabulous way to see India with some level of independence." Tribes Service: "Tribes provided an excellent service in terms of developing a custom-made itinerary and being responsive to queries." Guides: "At every city we were met by a representative who, along with knowledgeable local guides and drivers, made our visit run smoothly and stress free. Representatives were there to help us with train journeys and were always happy to answer questions."